Various ray-tracing codes eg. for light scattering from non-spherical particles containing scattering and absorbing inclusions or from polyhedral shaped crystals by Andreas Macke. MySimLabs is a web site presenting some Open Source MATLAB tools for simulating how light interacts with opaque surfaces, using Monte Carlo ray-tracing methods by David Bergström. MCML is a steady-state Monte Carlo simulation program for multi-layered turbid media with an infinitely narrow photon beam as the light source. Each layer has its own optical properties of absorption, scattering, anisotropy, and refractive index. Siris is a ray-optics light-scattering Fortran program by Karri Muinonen. 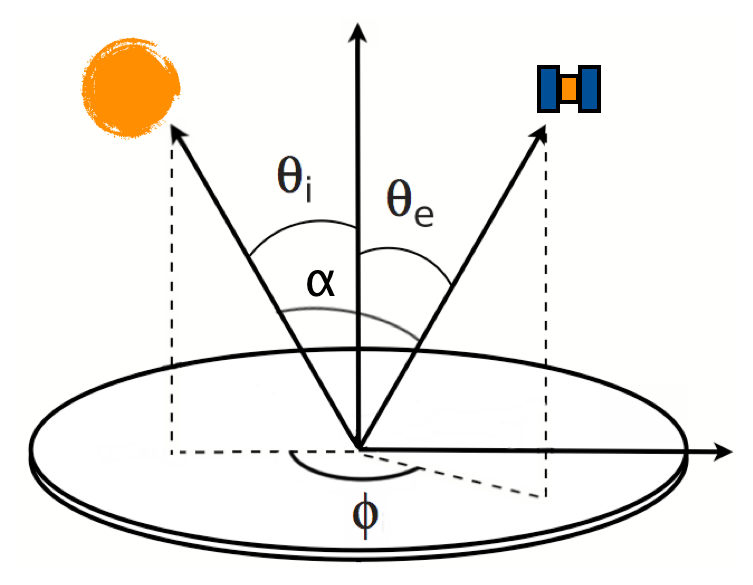 Mie GOMsphere is a geometrical-optics program by Xiaobing Zhou to calculate the scattering coefficients and phase function of unpolarized radiation by large dielectric spheres. 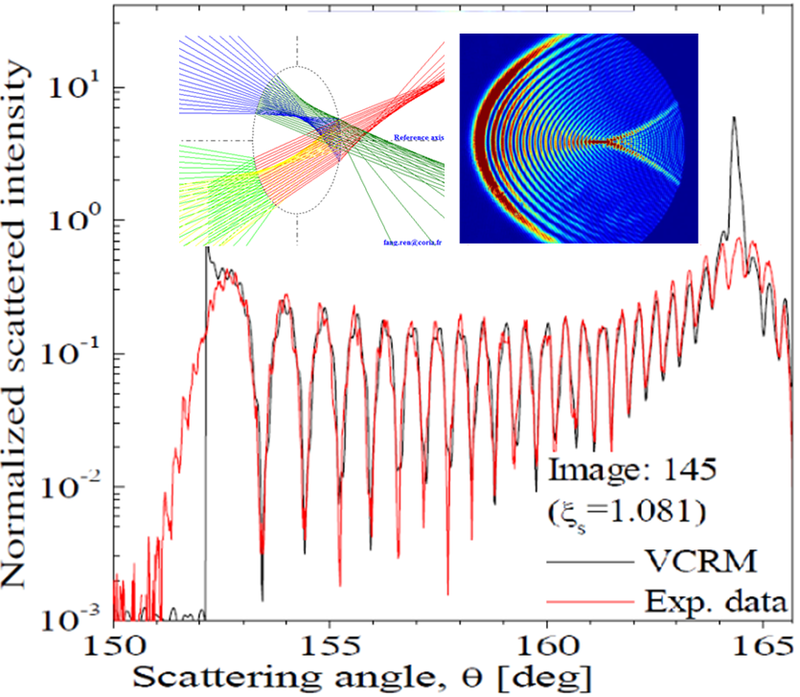 MATLAB code to compute radar cross section (RCS) of sphere-tipped cone based on Physical-Optic Method by Xiaojian Xu.